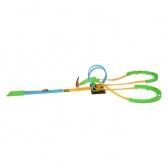 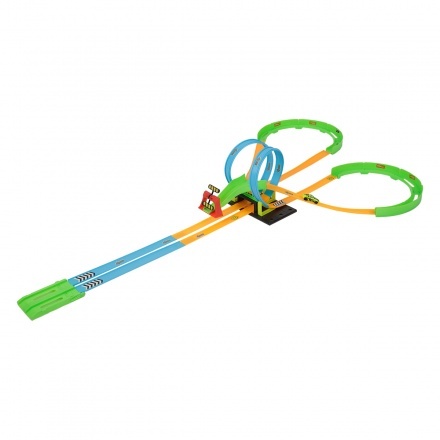 Add fun to your boy's playtime with this fancy track set. 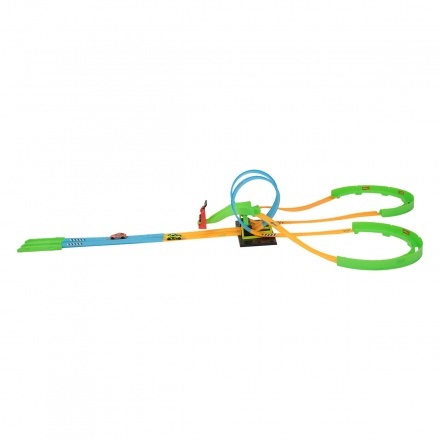 It features a toy car and speed launcher at the beginning. 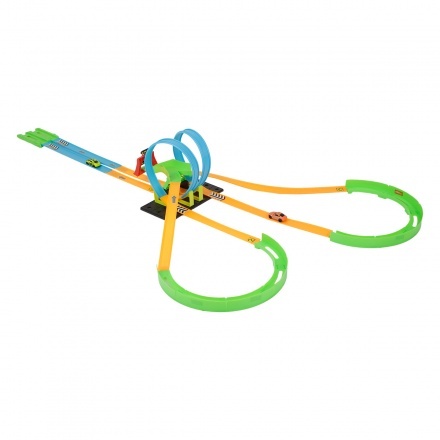 The multi-looped and twisted tracks make it an enjoyable game. 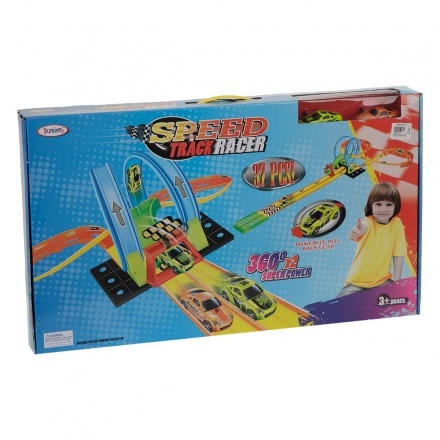 Sporting a combination of vibrant shade, it ensures a pleasant experience.